In this letter, we report the presence of a localized Doppler anomaly occurring during the focusing of a Radarsat-2 data set acquired on the Merapi volcano (Indonesia) during the devastating 2010 eruption. The Doppler anomaly is manifested as ~ 3-km-wide bull’s-eye-shaped azimuth pixel shifts between two subaperture images. The Doppler anomaly is centered on the summit-south flank of the Merapi volcano. The pixel shifts reach up to 11.6 m. Since the Merapi volcano was undergoing a large eruption during the data acquisition, it is possible that there is a volcano-related phenomenon that has delayed the radar signal so much to create measurable pixel offsets within a single synthetic aperture radar (SAR) data set, similar, but more extensive, to the signal generated by targets motions; similar, but less extensive, to the signal generated by ionospheric perturbations. 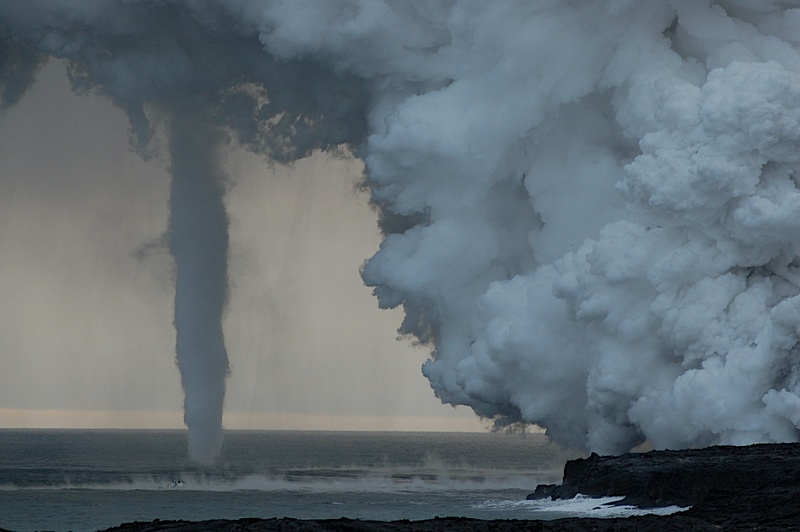 During almost two centuries, only land observations were feasible and a part of them has shown that electric and/or magnetic signals (called hereafter electromagnetic (EM) signals) may occur before earthquakes and volcanic eruptions. But till now, the recognition well in advance of the characteristics of a future disaster with a large degree of confidence is not yet achieved. However, results obtained on active faults and active volcanoes have reached different levels of achievements. 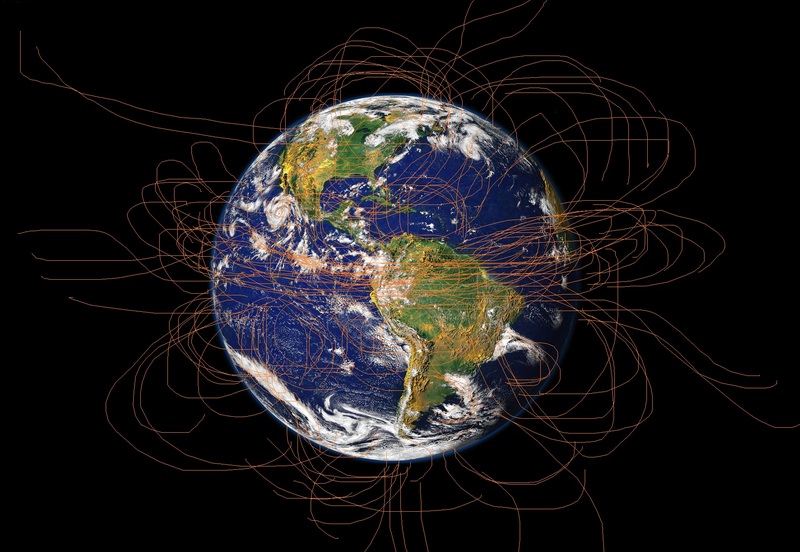 Along with active faults, a number of observations of preseismic electromagnetic anomalies have now been reported on land in a number of reliable cases (i.e., [1–4]). Most of these signals are transient anomalies which appear during a few minutes or less to some days, but the generation of the EM signals [5–12] is still a matter of debate (i.e., ). Some long-term anomalies over months to years are mainly interpreted as progressive resistivity changes in the crust (i.e., [14, 15]) or as piezomagnetic effects [16,17] related to the building-up of a regional stress field. Local transient anomalies of lifetime duration of some days to few minutes are more difficult to record, and the vast coverage of satellite observations becomes a suitable means for global earthquake study. Anomalies in the ionosphere were found, as prior to the recent powerful Tohoku EQ in Japan [18–21]. They are interpreted by a lithosphere-atmosphere-ionosphere coupling (i.e., [22, 23]), although the source(s) of the anomalies in the Earth remain unclear. 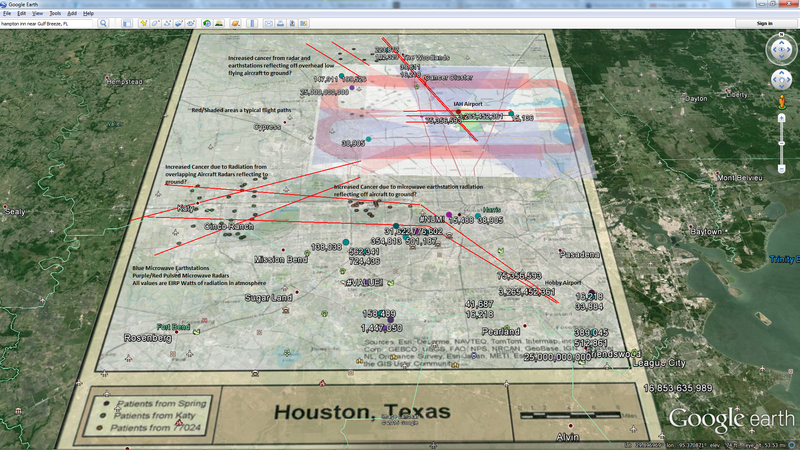 My point in all of this is that similar electromagnetic signals were/are detected before and during many earthquakes. , many by the same Demeter satellite. This is understood as a “lithosphere/Ionosphere coupling” mechanism. I believe that coupling mechanism is these proton width strings of quantum vacuum. The high energy ones reach up into the ionosphere and above and they all are gradually decaying into our Earth Brane. Our senses can’t detect them directly, we just see the result of their quantum decoherence around us with our senses and call the phenomena weather disturbances, earthquakes and volcanoes and such. These strings are part of our decaying quantum gravity field and they create water from their protons combining with oxygen in our atmosphere. These strings are why we are here and also why we don’t spend much time here in these three decaying dimensions of space. Our brains are just a conduit connection between our three dimensions and the quantum vacuum from which we came. Best I can figure.